Alison's Book Marks - Book Giveaway Ends ? 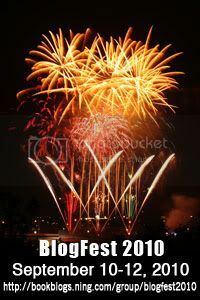 BlogFest 2010 starts today! This is a huge giveaway carnival with several book blogs participating. BlogFest is hosted by A Journey of Books and the contests start today and end 9/12.